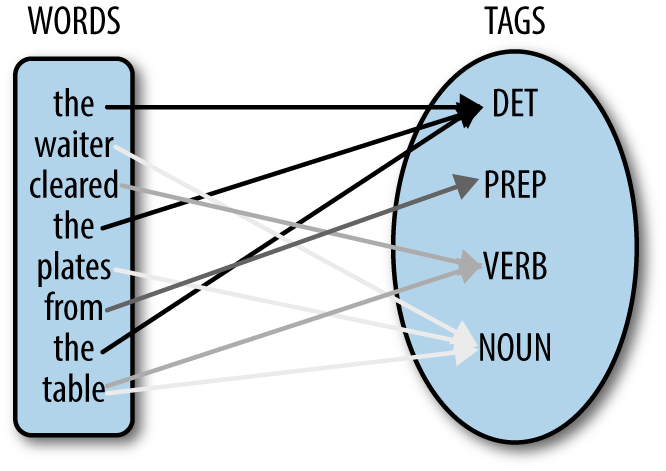 Stochastic part-of-speech tagging. Hidden markov models. Deleted interpolation. Linear and logistic regression: Maximum Entropy models. Transformation-based POS tagging. Handling out-of-vocabulary words. The Stanford POS tagger.